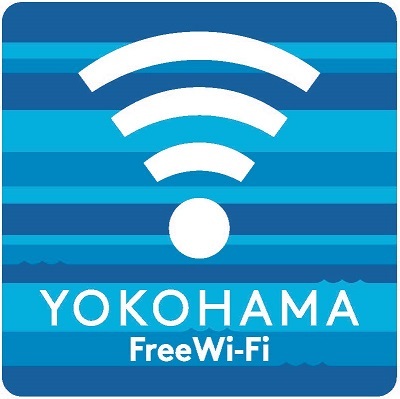 Free Wi-Fi service for overseas tourists who visit Yokohama. Introducing the service that allows free Internet use in Yokohama City. Find out everything you need to know about sightseeing in Yokohama using your smartphone, tablet or PC. 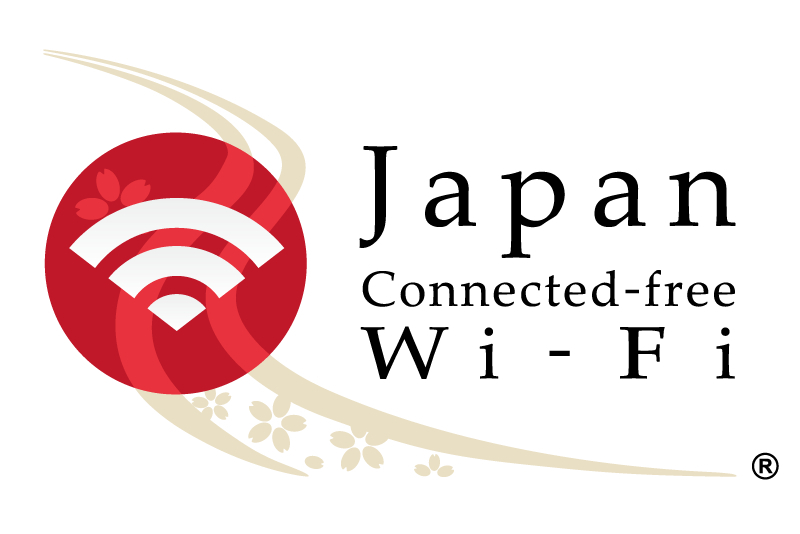 Japan Connected-free Wi-Fi (Japan Wi-Fi) is an application that enables foreign visitors to Japan to access the internet easily. Users don’t need to re-register in each area. About 145,000 hotspots available. You can access free Wi-Fi easily at lots of places such as stations, airports, shops like convenience stores and department stores, and sightseeing spots. After downloading the app, you can search for areas where Wi-Fi is available near your location using the offline map. English, Chinese (simplified), Chinese (traditional), Korean, Thai, Malay, Indonesian, French, Spanish, German, Italian, Russian, Japanese. TRAVEL JAPAN Wi-Fi is a free Wi-Fi connection app for foreign visitors. 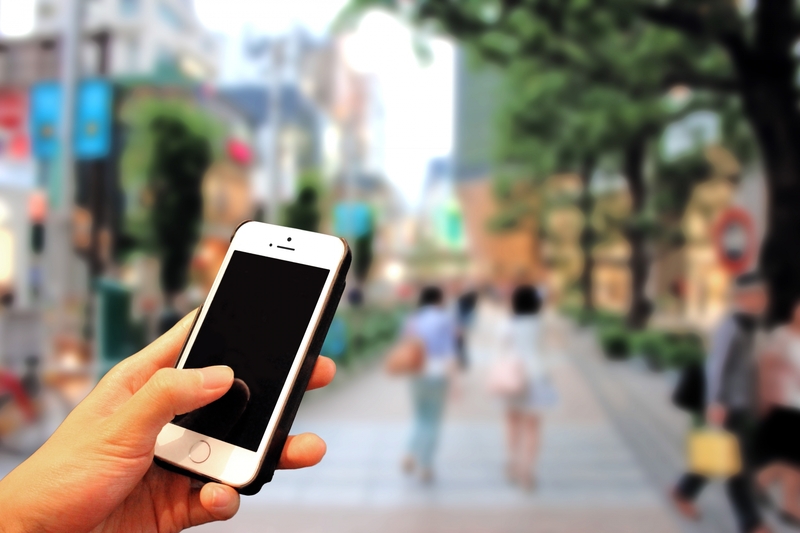 The app automatically connects to our 200,000+ hotspots all over Japan, and receives coupons and tourism information from stores or local governments. Download now and enjoy our free Wi-Fi no matter where you go! Enjoy your travel in Japan with our app! Offering free W-Fi to all guests in surrounding areas of Sakuragicho Station Square, Nippon Maru Memorial Park, and Grand Mall Park. This is a collaborative project between the industry, government and private sector to establish a free Wi-Fi service, for which there is great demand among overseas tourists, covering areas centered on Fujisan (Kanagawa, Yamanashi and Shizuoka Prefectures). It aims to improve infrastructure standards for welcoming overseas tourists whose numbers are expected to grow given the listing of Fujisan as a World Cultural Heritage Site and the hosting of the Olympic Games in Tokyo. 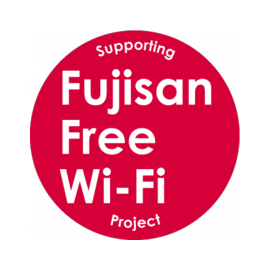 A Fujisan Free Wi-Fi Project Official Website has been set up to provide tourist information in multiple languages to further promote the establishment of free Wi-Fi services.